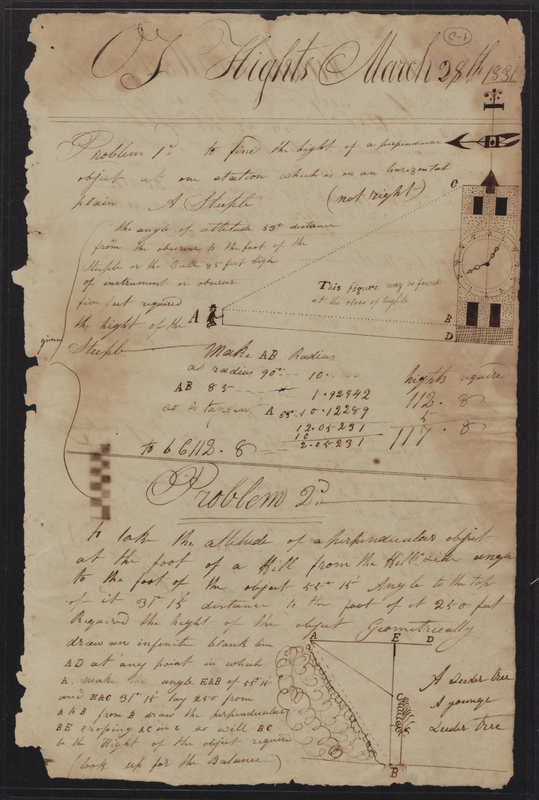 Science, Technology, Engineering, and Math Digital Collection now available at NCDC! From the early days of its statehood to the modern era, North Carolina has been a hub for agricultural, industrial, technological, and ecological innovation in the southeastern United States.The curiosity, dedication, and inventive spirit of North Carolinians can be observed in the records left behind by farmers, industrialists, engineers, research scientists, inventors, educators, and statesmen. 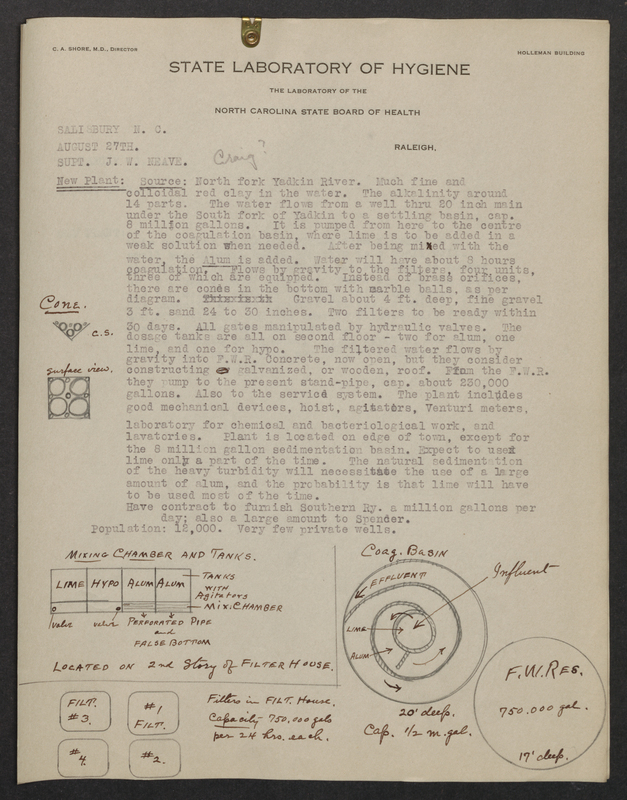 The Science, Technology, Engineering, and Math Digital Collection, part of North Carolina Digital Collections, is an attempt to highlight a representative sample of the holdings of the State Archives of North Carolina related to the STEM fields. The STEM Digital Collection at NCDC is not meant to be exhaustive, but by making a portion of this material available, we hope to broaden the perception of the kinds of materials held in archives, and to spark greater interest in the use of primary sources for studying the history of science and technology. 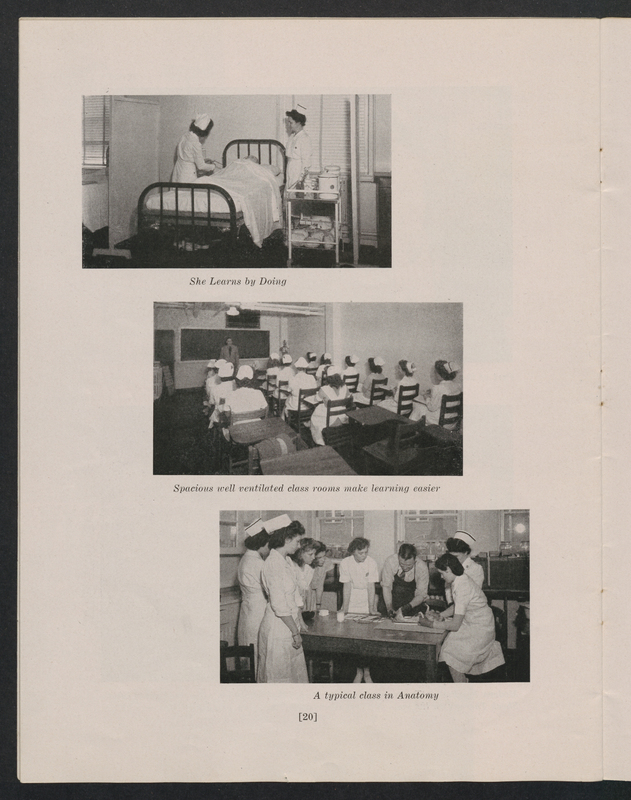 These records provide users with a view not only of how scientific practices, research methods, and theories change over time, but also the complications involved with experimentation and modernization. Additionally, these records demonstrate the interplay between science and society, particularly with respect to agriculture, public works projects, public health campaigns, and economic development. 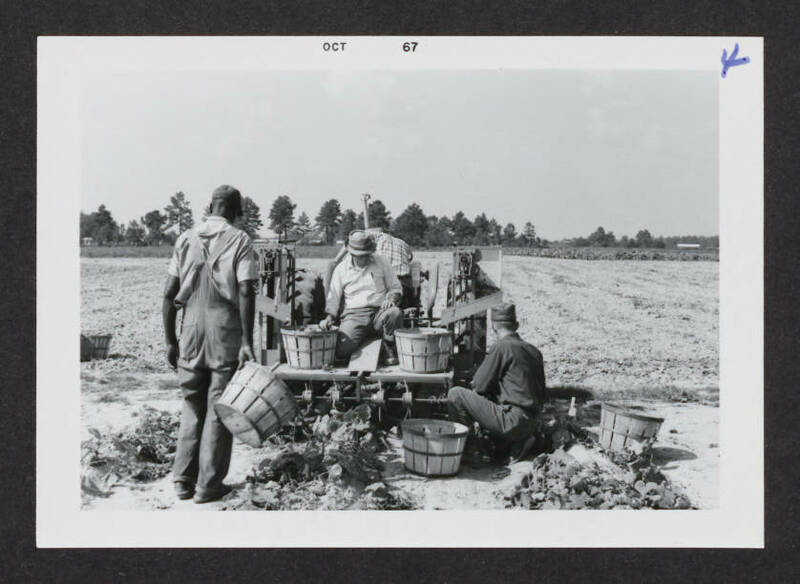 To create this digital collection, we have drawn material from over 50 records series and collections held by the State Archives of North Carolina including: State Agency Records, Private Collections, Photograph Collections, Organization Records, General Assembly Records, and Map Collections. 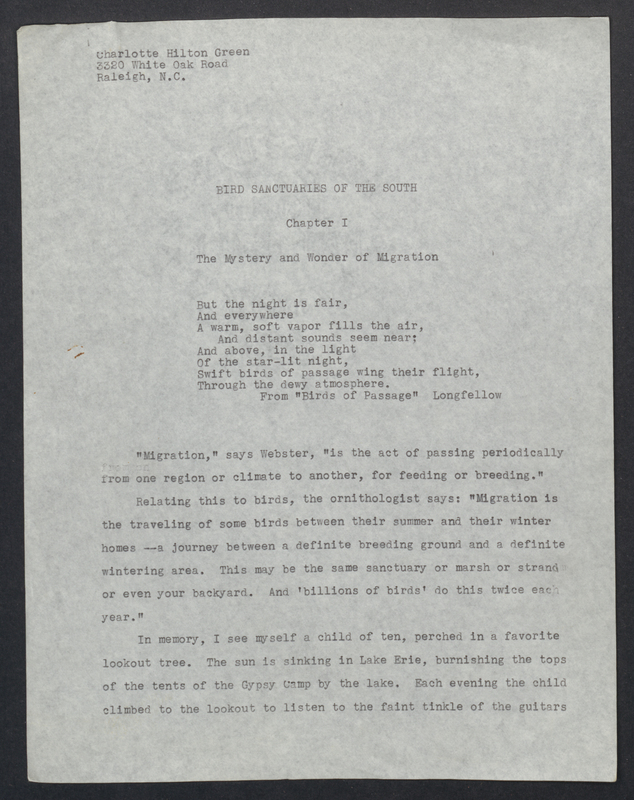 This entry was posted in Digital Collections, Government Records, News, State Agency Records and tagged education, North Carolina Digital Collections, science, STEM on August 21, 2015 by Kat. 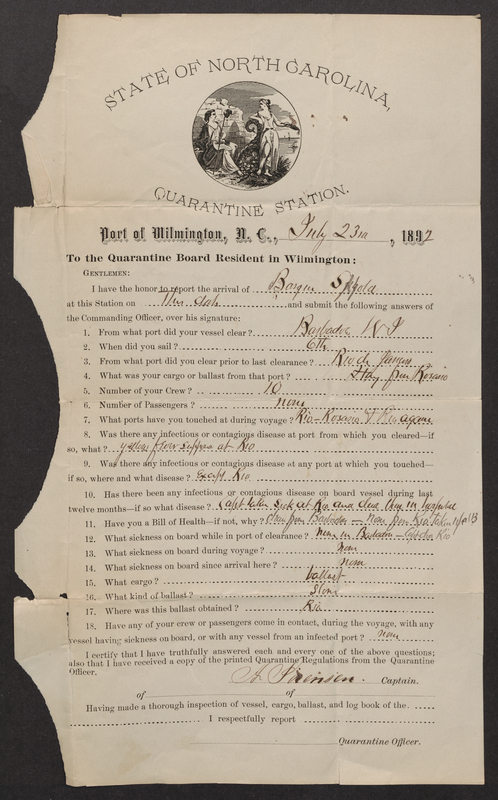 Dr. William Thornton recently donated his papers to the State Archives as a new private collection designated PC.2054. Dr. Thornton grew up in the small town of Faison, North Carolina where he became interested in radio and electronics. He majored in physics at the University of North Carolina at Chapel Hill. Upon graduation, William Thornton was commissioned as an officer in the Air Force where he helped develop the radar intercept systems used in air-to-air combat. While serving in the Air Force, William Thornton developed a professional relationship with Del Mar Avionics that would continue throughout his career in the military and at NASA. 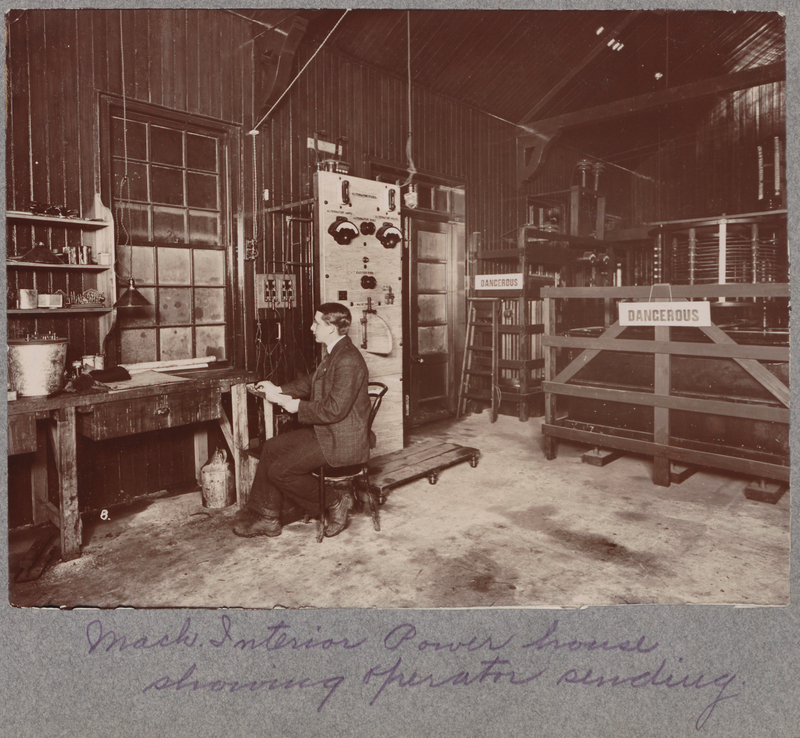 Del Mar Avionics has graciously provided grant funds to the Archives to prepare Dr. Thornton’s papers for research. By the mid-1960s, William Thornton decided to pursue another of his interests—medicine, particularly bringing electronics into the field. While still in medical school at the University of North Carolina, he began developing the first computer to read EKG telemetry. After graduating, Dr. Thornton went back into the Air Force where he began work in space medicine. Dr. Thornton joined NASA in 1967 and served on the astronaut support crew for the Skylab 2, 3, and 4 missions. Dr. Thornton was a principal investigator for Skylab experiments in mass measurement, anthropometrics, and physical conditioning. Dr. Thornton is a veteran of two spaceflights, STS-8 in 1983 and STS-51B in 1985, both on board the Challenger space shuttle. 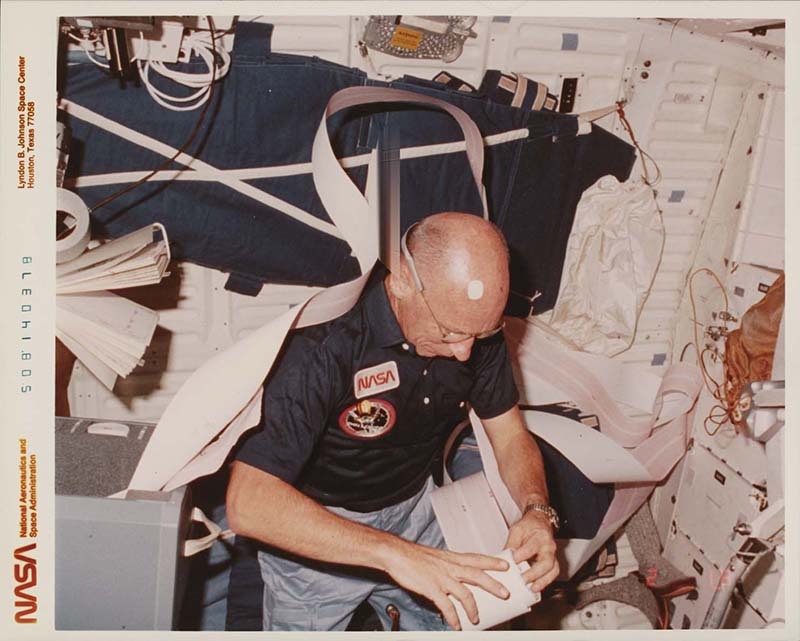 After these missions, Dr. Thornton continued his work in space medicine, working on problems relative to extending mission durations. On October 4 and 5, 2012 Dr. Thornton met with Kenneth Dasher to explain the technical aspects of his papers. 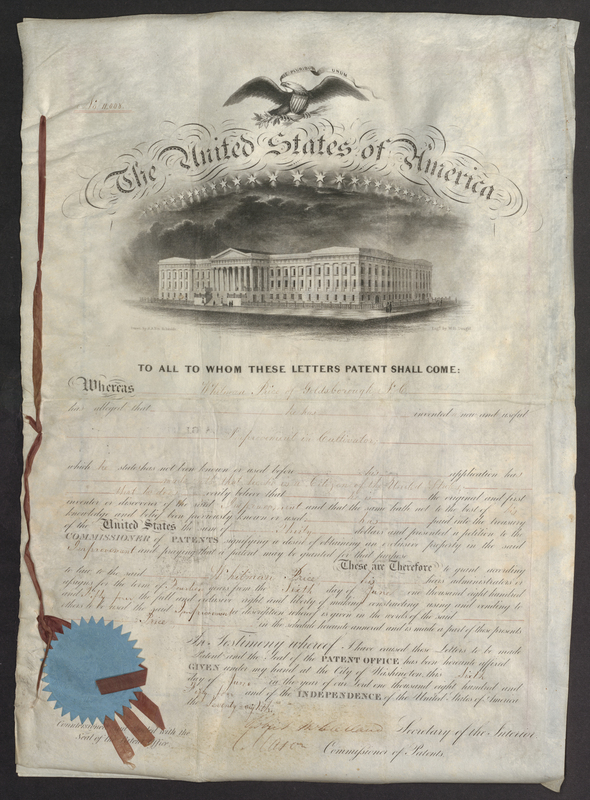 The papers housed at the State Archives cover Dr. Thornton’s professional career. 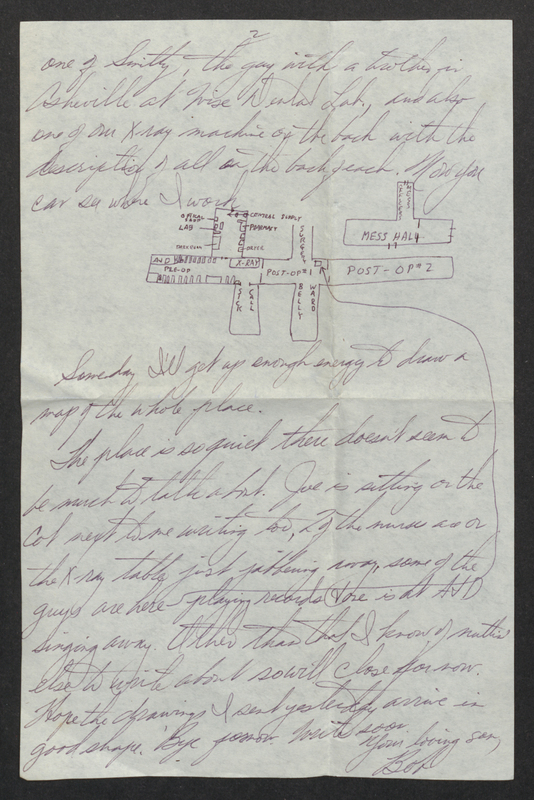 Dr. Thornton showed Mr. Dasher how to read radar imagery in relation to its matching optical photographs. He also explained the purpose and outcomes of his pursuits in space medicine. Dr. Thornton’s papers consist of photographs, film, papers, and patents relating to his work with the Air Force and NASA as well as his work during medical school. Mr. Dasher was grateful for the opportunity to learn from Dr. Thornton so that his professional papers could be properly arranged and described into a finding aid for research. 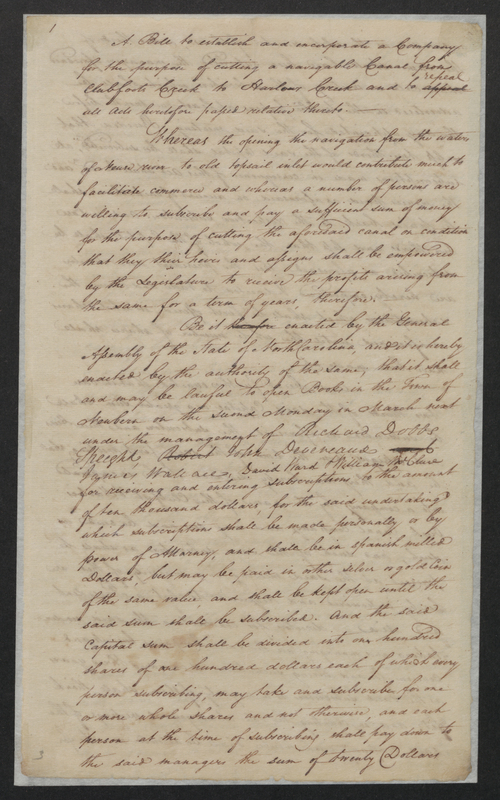 This entry was posted in News, Special Collections and tagged Private Collections, radio, science, Special Collections on October 11, 2012 by Ashley. It’s time for the next of our continuing series on the records now available on Saturdays; today’s post includes an assortment of units in the departments of Revenue, Secretary of State, and Water and Air Resources. The complete list of all the materials moved and now available on Saturdays is online as a PDF, but I’m breaking down the list into a series of blog posts. If you want to read the longer, more complete histories for these departments and divisions, you can do so in our online catalog MARS. It will likely take us a while to change the location codes in MARS and our other finding aids so we ask you to please be patient with us on that score. Prior to the establishment of the Department of Revenue, the administration of North Carolina tax law was dispersed among several state agencies. The state auditor, state Treasurer, secretary of state, commissioner of insurance, State Tax Commission, and clerks of the superior courts each had responsibilities in the listing, assessing, equalization, and collection of various taxes levied by the state. A constitutional amendment revising the state income tax was enacted in 1919 and passed by popular vote on 2 November 1920. The State Tax Commission was initially charged with administering the new tax, but the enormity of this task added impetus to the effort to create a single agency responsible for North Carolina tax law. In March 1921 the General Assembly established the North Carolina Department of Revenue, headed by a commissioner and assisted by additional clerical staff. The first commissioner of revenue was to be appointed by the governor, with the consent of the state Senate, and serve until 1924. Succeeding commissioners were to be elected every four years. Major revenue-related responsibilities of the state were grouped under this agency, including the general administration of state tax law, assessments, enforcement, and tax collection. Duties involving the collection of inheritance taxes and franchise and corporation tax assessments were transferred from the State Tax Commission to the department, and the agency became responsible for the administration of the state income tax. Prior to the establishment of the Department of Revenue, the General Assembly adopted revenue acts each biennium, instructing the various revenue-related agencies of state government to collect appropriate taxes and fees. With the creation of the department in 1921, biennial revenue acts specified in detail the taxes and fees to be levied by that agency. A permanent revenue act was enacted in 1939, and, with amendments, remained in effect until 1989. Kinds of taxes included the inheritance tax, gift tax, license tax, beverage tax, franchise tax, gross earnings tax, intangible property tax, state income tax, sales tax, compensation rise tax, and motor fuels tax. In 1941 the General Assembly authorized the separation of the statistical and research unit of the Department of Revenue from that agency and its designation as a separate state Department of Tax Research. The governor was granted the right to establish the department, which he did on 1 July 1942. In 1953 the legislature confirmed the independence of the Department of Tax Research as a separate state agency, although it continued to receive funding through and office space from the Department of Revenue. The Advisory Budget Commission was empowered to call upon the Department of Tax Research for amendments and recommendations for changes in the state’s tax laws, which proposals were to be presented to the General Assembly for action. The Executive Organization Acts of 1971 and 1973 transferred the Department of Tax Research back to the Department of Revenue, which assumed all its functions and duties. The office of secretary has existed from the time of the earliest organized government in North Carolina. The lords proprietors in 1663 ordered the creation of such an office, its holder to be appointed by themselves. After the crown re-purchased Carolina from the proprietors in 1729, the provincial secretary was appointed directly by the crown. With the coming of statehood, the Constitution of 1776 directed that he be appointed triennially by the General Assembly. A constitutional amendment of 1835 changed the triennial appointment to a biennial one. Under the Constitution of 1868 the office was made popularly elective for a four-year term, a provision that remains in effect under the present state constitution. The Annual Reports of Licensing Boards file includes annual reports of various licensing boards and correspondence concerning the reports. May also include rosters, registers, or lists of the boards’ licensees, as well as some reports from a few independent regulatory commissions. Grouped by transferred years, then alphabetical by board, then chronological. Some of the boards included are: Alcohol Control, Certified Public Accountant Examiners, Contractors, Dental Examiners, Medical Examiners, Optometry, Pharmacy, Physical Therapists, Plumbing and Heating Contractors, Podiatry Examiners, Professional Engineers and Land Surveyors, Refrigeration Examiners, Well Water Contract Examiners, Library Certification Board, Architecture, Real Estate Licensing Board, etc. Reports and information from state agencies related to regulations and rules of agencies, independent regulatory commissions, and occupational licensing boards. In chronological increments of transfer, then alphabetical by agency. This function is now handled by the Office of Administrative Hearings. The rules and regulations dated after 1976 are maintained by that agency. (See RS.No. 3680). In 1927 a State Stream Sanitation and Conservation Committee, as an arm of the State Board of Health, was formed to organize and direct the state’s first stream studies. Although composed of the heads and the chief engineers of the State Board of Health and the Department of Conservation and Development, the committee received scant legislative funding for activities during its first two decades. In 1945 the General Assembly formally mandated that the State Stream Sanitation and Conservation Committee would study and report on pollution in all the state’s streams. As a result of the committee’s work, the General Assembly appropriated minimum funds in 1947 for a pollution-control program. That same year Congress enacted the nation’s first Water Pollution Control Act, the basis for present-day state and federal cooperative programs. In 1951 the General Assembly ratified the State Stream Sanitation Act, creating the renamed State Stream Sanitation Committee as an autonomous body with the State Board of Health and requiring that streams and river basins be classified and pollution control standards adopted. The act also established a set of enforcement provisions, providing a framework and legal basis for the state’s current program of water pollution control. In 1955 the General Assembly established a Board of Water Commissioners to maintain an inventory of the state’s water resources and to conduct a program of education, planning, and research in long-range water conservation and usage. Additionally, the board was empowered to direct the allocation of water under emergency conditions. Composed of seven gubernatorial appointees, the board was to include at least one member representing each of the following interests: agriculture, municipalities, the electric power industry, and other industries. The director of the Department of Conservation and Development and the executive secretary of the State Stream Sanitation Committee were to serve ex officio on the board’s sixteen-member Advisory Committee. In 1957 the General Assembly proposed that a state agency study the state’s water resources and advise the governor and legislature as to the laws, policies, and administrative organization needed to coordinate more effectively the state’s ongoing water research activities and utilize its water resources. Under the Department of Water Resources Act of 1959, the General Assembly established an agency to coordinate the state’s activities in order to make improvements in the methods of conserving, developing, and using water resources. The new agency was placed under the direction of a Board of Water Resources consisting of seven members appointed by the governor. Following completion of staggered terms by initial appointees, tenures were for six years. Subject to the governor’s approval, the director of the department was appointed by the board. Under its enabling legislation, the Department of Water Resources absorbed the previous duties and functions of the Water Resources Division of the Department of Conservation and Development. Additionally, the board was directed to organize the new department into two or more units, including the Navigable Ways Division and the Water Pollution Control Division. The State Stream Sanitation Committee and its programs from the State Board of Health were moved into the latter division. 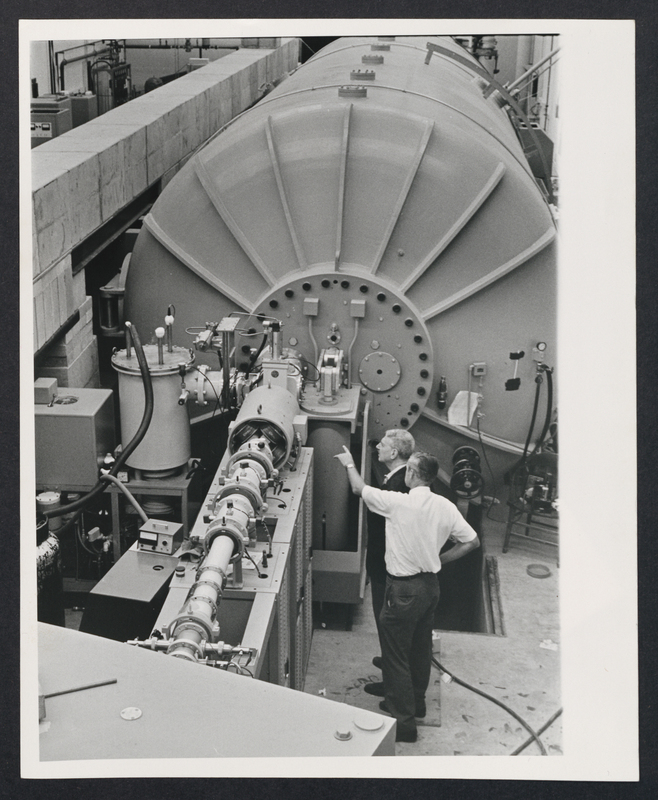 In 1967 the General Assembly enacted the Water and Air Resources Act, revising the State Stream Sanitation Act of 1951 and replacing the Department of Water Resources with the Department of Water and Air Resources. Authority for this program was to be vested in a Board of Water and Air Resources whose terms of office and power to appoint a director were identical to its predecessor. However, the new board of gubernatorial appointees was enlarged to thirteen members, including eleven members who had served on the former board and the State Stream Sanitation Committee, which was renamed the Pollution Control Committee. Under terms of the act, the board was charged with establishing standards of water and air purity and coordinating policies with other jurisdictions concerned with pollution abatement and control. The board was authorized to organize the department into the following units based on function: water pollution control, air pollution, ground water, and navigable waterways. Under the Executive Organization Act of 1971 the Department and Board of Water and Air Resources were transferred to the newly formed Department of Natural and Economic Resources, an umbrella agency directed by a cabinet-level secretary appointed by the governor. 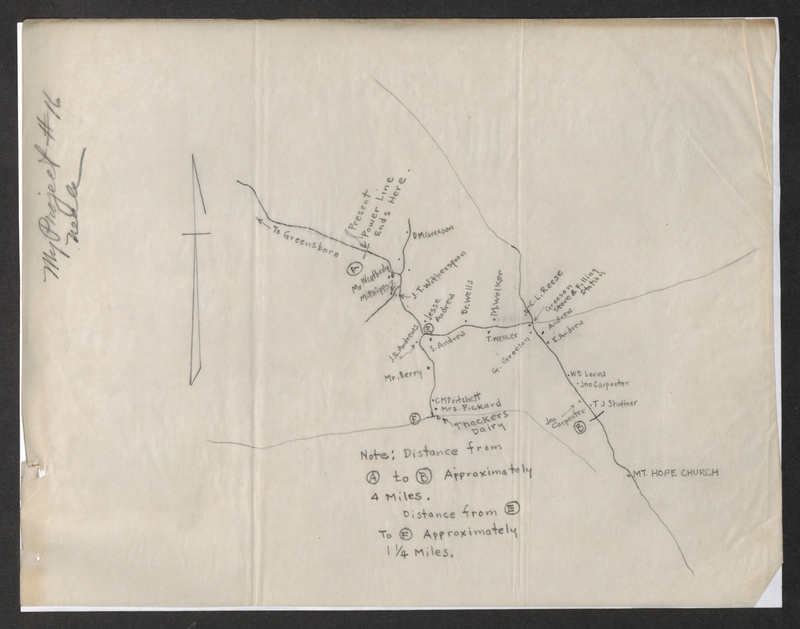 Includes: Correspondence; general reports; Hurricane Rehabilitation correspondence; central files: water pollution control – industrial plant sites (proposed), county correspondence, correspondence of the Hydrologic Engineers, water analysis reports, chemical water analysis, salinity data, mineral reports, United States Army Corps of Engineers’ reports, climatological reports and summaries, and surveys of Rivers, Dams, and Creeks; Waterways and Seashore Division subject files; Coastal studies; Director’s Offices files; and other records. This entry was posted in News, State Agency Records and tagged environmental policy, medicine, public records, records move, science, State Agency Records on July 19, 2012 by Ashley.